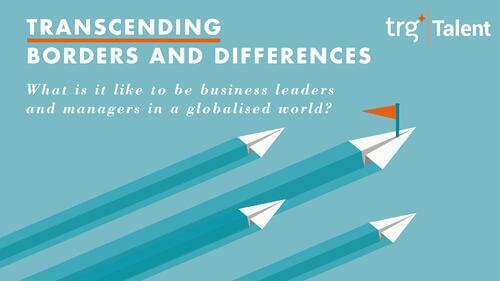 We set out to define and measure leadership in the context of globalisation. Data from more than 3,600 respondents in four countries was collected and analysed using a 360° System. We found evidence indicating there are common perceptions of effective leadership among countries. Leaders who can instil trust, communicate effectively and achieve actual results are highly regarded around the globe. Communication, on the other hand, is still an area where business leaders and managers need improvement the most. As the world economy becomes increasingly integrated, global business leaders and managers have to transcend national borders and cultural differences. Our study indicates that expectations of leadership and management among countries and cultures are more alike than we may think. You can download the full Report of this study now by filling out the form on your right.